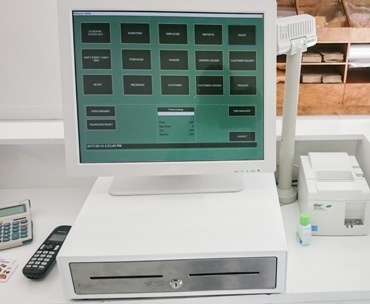 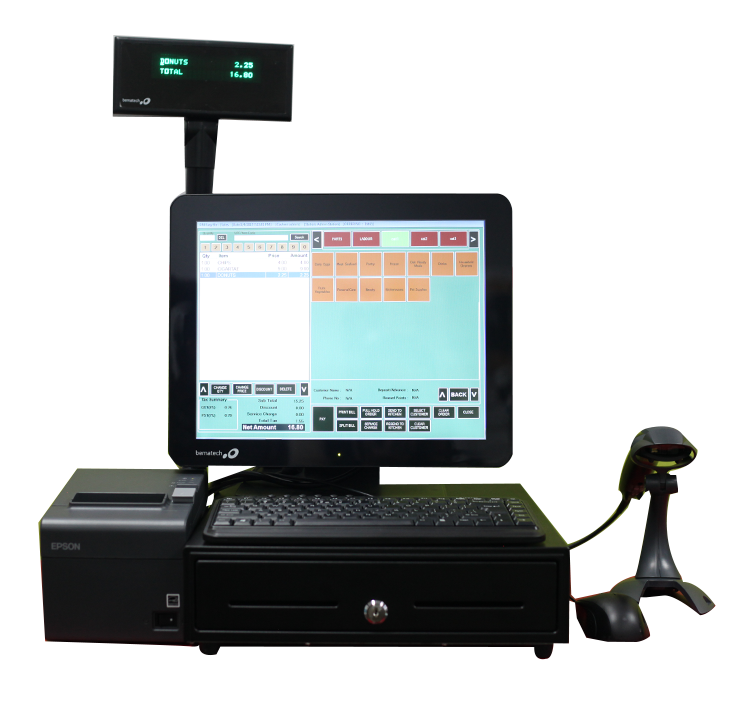 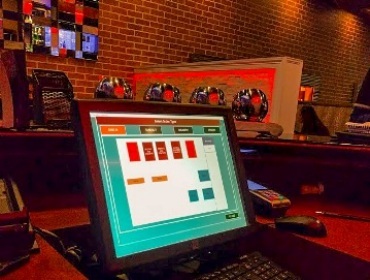 DMEasyBiz Point of Sale System(POS) is built for speed, simplicity and security. 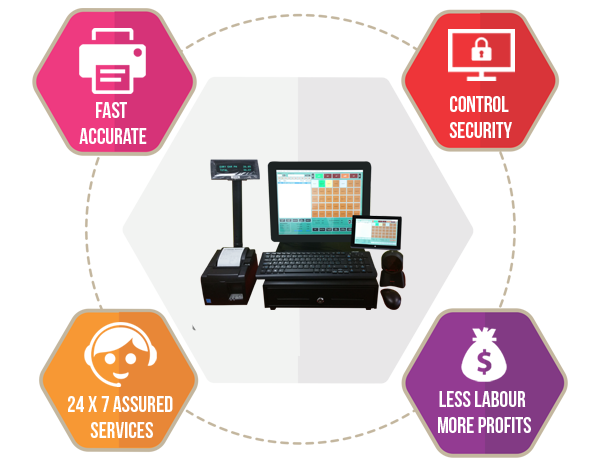 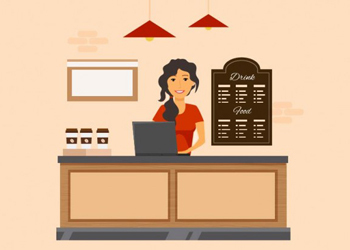 It is a very light, window based, full featured point of sale solution managing all areas of business in one integrated system. 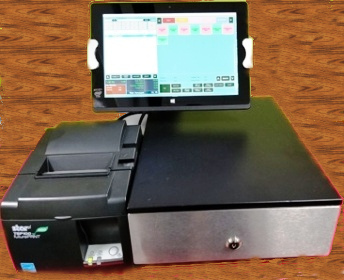 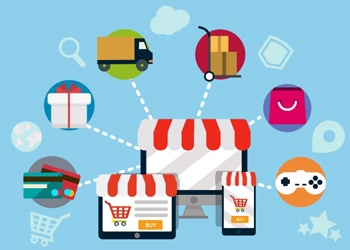 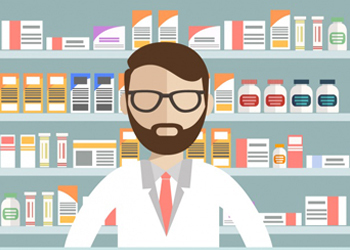 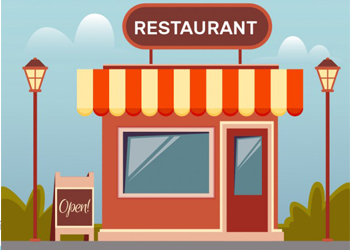 It is fully customizable for Retail, Grocery, Convenience Stores, Pharmacy, Fine Dining Restaurants, Restaurants, Pizza Stores, Beauty Salon, Barber Shop, Meat Shops, Supermarkets, Cafe, Kiosk, Bakery, Boutique or any other kind of business.